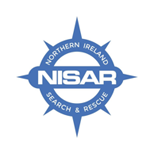 Within N Ireland there are several recognised voluntary SAR teams all of whom belong to NI Search and Rescue (NISAR). Some are tasked by the Police and the others by the Coastguard due to their specific areas of operation. 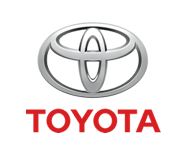 Other groups spring up from time to time however these groups act independently and have no tasking authority. 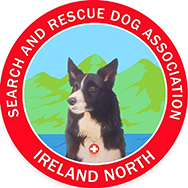 If you have an interest in voluntary search and rescue or are interested in volunteering within the Search and Rescue structure within N Ireland here are links to the recognised Search and Rescue teams and Search groups. 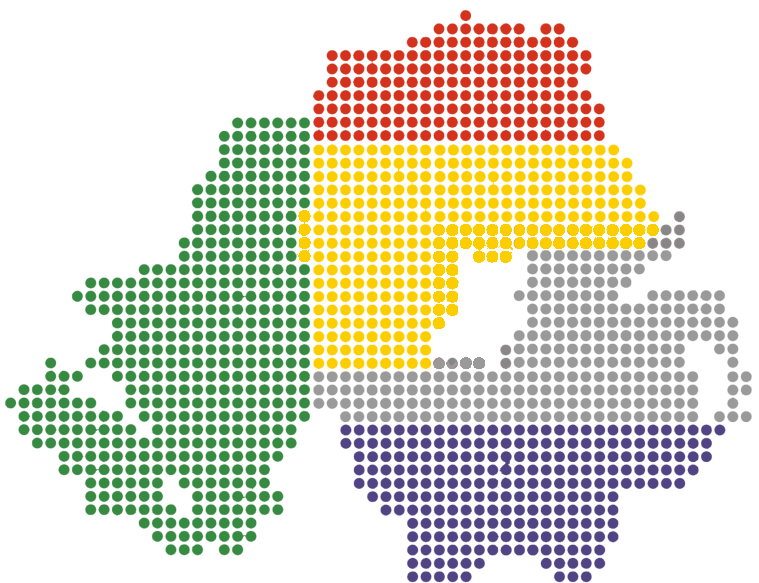 The Community Rescue Service – helping keep our communities safe!